Home>New Mixtapes>K. 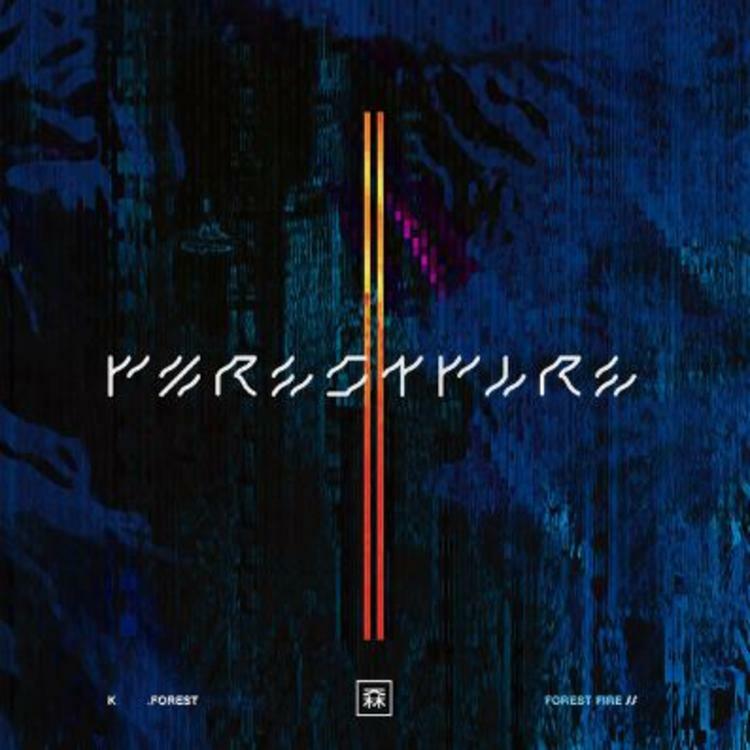 Forest Mixtapes> K. Forest Returns With New Project "Forest Fire II"
K. Forest clearly has no shortage of music in the stash. Halfway through the year and he's already on his second project. 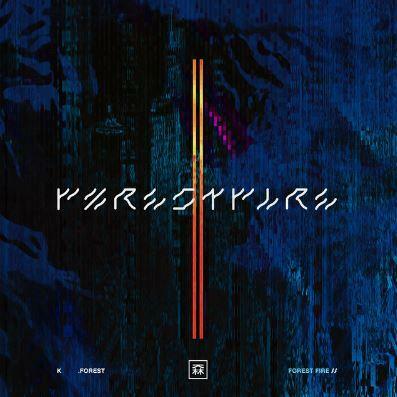 The Toronto singer dropped off When It's All Said And Done EP at the beginning of the year and today, he comes through with his latest project, Forest Fire II. K. Forest delivers the sequel to 2016's Forest Fire. K. Forest's latest project, Forest Fire II runs for 13 tracks with a 46 minute run time. Forest starts it off with a statement. The first song, "Resentment" starts with a clip from The Joe Budden Podcast where Budden criticizes K. Forest and other Toronto singers for sounding alike before Mal steps in and defends Forest. Clearly, Forest has dealt with these comparisons in the past but on Forest Fire II, he made sure to distinguish himself among his peers and delivers a solid body of work. Axel Leon and Navi Beats Collide On "Rich Port 3"
MIXTAPES K. Forest Returns With New Project "Forest Fire II"